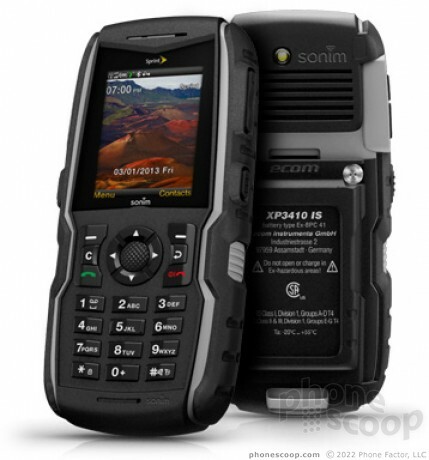 Sprint and Cat Phones today announced the S48c, a fully ruggedized, mil-spec 810G phone that withstands drops, shock, moisture, dust, altitude, and temperature extremes. It is rated IP68 for protection against water and dust. It's very easy to say "shouldn't everything be made to not be an ignition source", but it's not at all easy to actually make a product that is guaranteed to not be an ignition source under most circumstances.